Way back when the XBox 360 was young, a game called Prey enthralled gamers and enchanted critics. Alas, a sequel was not in the cards as delay after delay hit the project. In 2014, after handing Prey 2 around to different studios and feeling displeased with their work, Bethesda announced the game was dead. 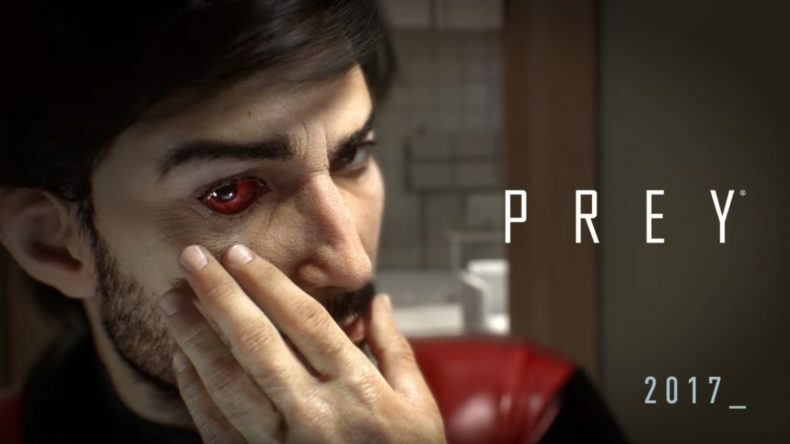 What we have here appears to be a reboot instead, hence why it’s just called “Prey.” And it feels very different, with a trailer that makes it look more like survival-horror than FPS. We’ve got a different protagonist, Morgan Yu, who possesses a cybernetic eye and possibly other cyborgian improvements. He’s trapped on space station Talos 1 and, faced with an alien invasion, must utilize the tools around him and unlock the station’s secrets to defeat the invaders. 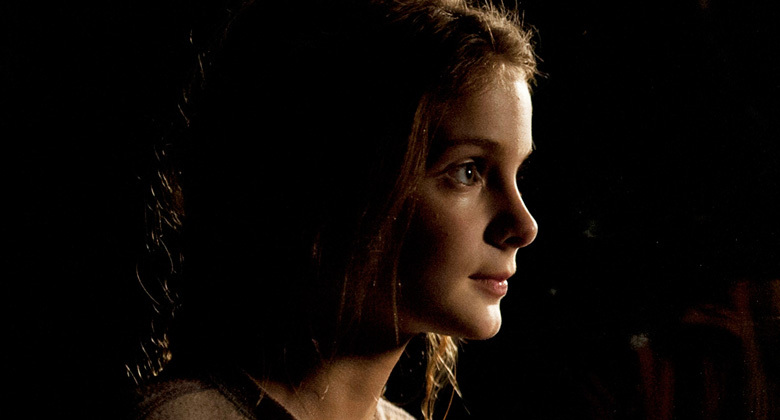 You are indeed prey, but not the same kind. Arkane Studios is working on the new Prey and it’s currently being targeted for a 2017 release on Playstation 4, XBox One and PC. Here’s the trailer, shown off during Bethesda’s E3 presentation.